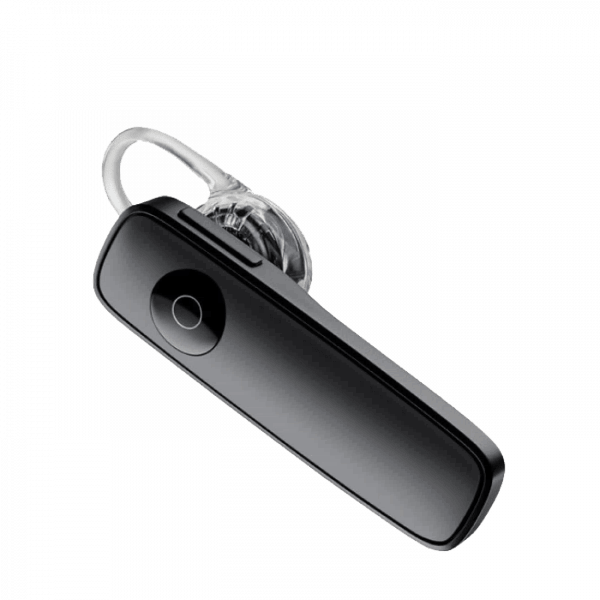 Plantronics Marque 2 M165 Bluetooth Headset (Black) - Headsets Direct, Inc.
Plantronics Marque 2 – Your smartphone’s new best friend! Hear tunes, videos, Internet radio, or driving directions streamed from your smartphone or tablet. The Marque 2 makes it easier to enjoy being hands free. The Plantronics Marque 2™ M165 headset, a perfect companion for smartphones, now features DeepSleep™ power-saving mode and dual microphones that reduce noise and wind for clear, crisp, call quality. You can also listen to music or stream audio and Internet radio, and you can manage your calls without pressing buttons – just say “Answer” or “Ignore.” Make the most of your Plantronics Marque 2 with the MyHeadset app, or manage emails, text and social media with your free subscription to Vocalyst. 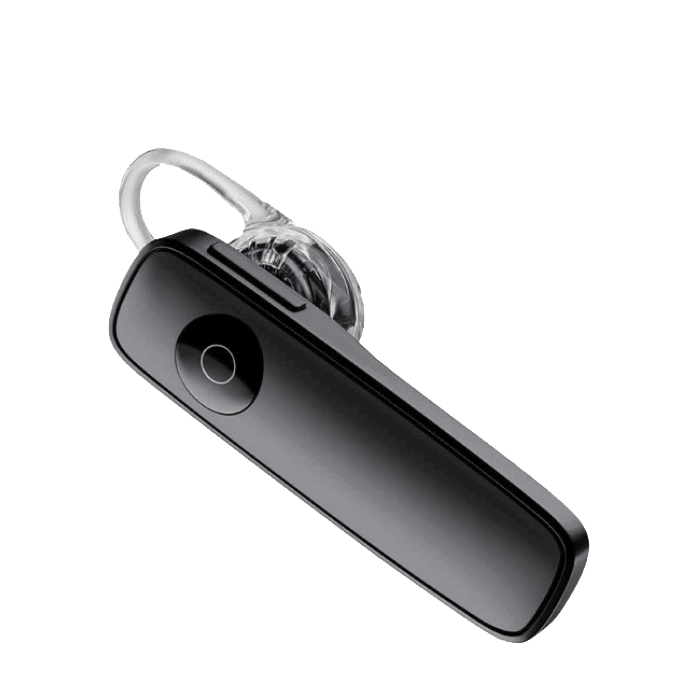 With more ways to enhance your conversation, the Plantronics Marque 2 Bluetooth headset makes it easier to enjoy being hands free. Talk up to 7 hours with the M165 and enjoy a standby time of 11 days. Three sizes of flexible silicone eartips (S, M, L) and an optional earloop provide a comfortable, stable fit. DeepSleep™ power‐saving mode activates when your Marque headset is away from your phone for over 90 minutes. When it’s back in range (33 feet or less), you can just tap the call button to “wake” it up. Using the DeepSleep mode can extend the battery readiness up to 180 days. MyHeadset app gives you tips and tools for iPhone® and Android™ smartphones. Multipoint technology lets you pair and maintain connections with two or more devices. Stream music, podcasts, internet radio, GPS directions, and more. Headset talks you through pairing process for iPhone® and Android™ smartphones. Excellent sound quality in an amazingly lightweight design. Charge Connector — Micro USB charging. Rechargeable, non-replaceable lithium ion polymer battery.